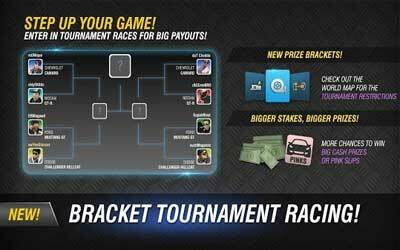 Previous version Racing Rivals 6.5.0 apk for Android will help you to downgrade or install older app easily. This is one of the best Racing apps. Removed the old chat system. Replaced it with a brand-new system. Friends must be approved before being added to your friend-list. Chat history is now stored (up to the last 50 messages per chat). Tweaked matte and satin paints to look better on the track! Adjusted headlights and underglow to match each other! Lobby’s rating now shows in the lobby. Lights no longer shine through the car.